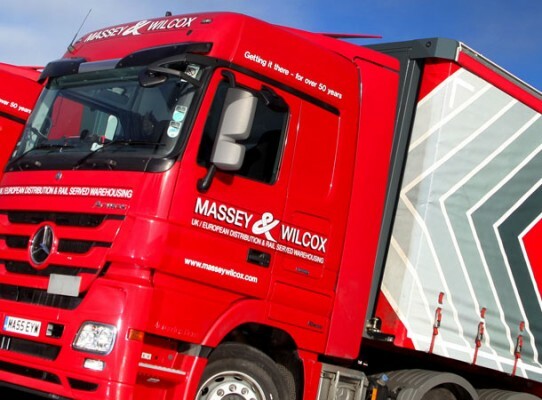 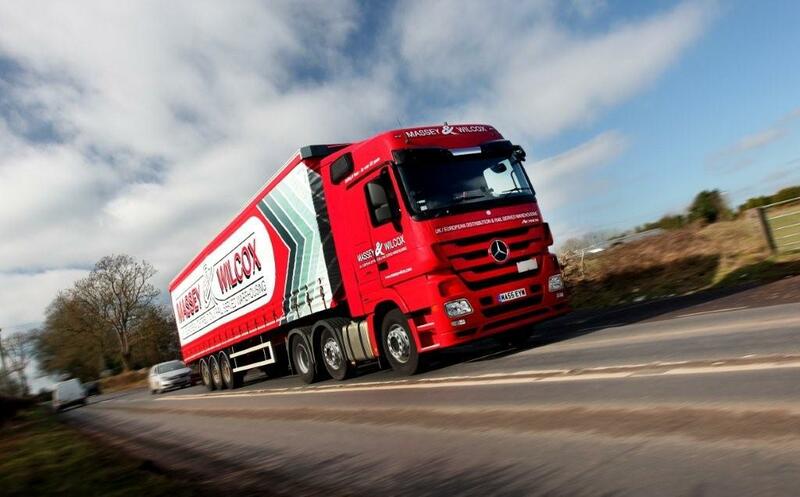 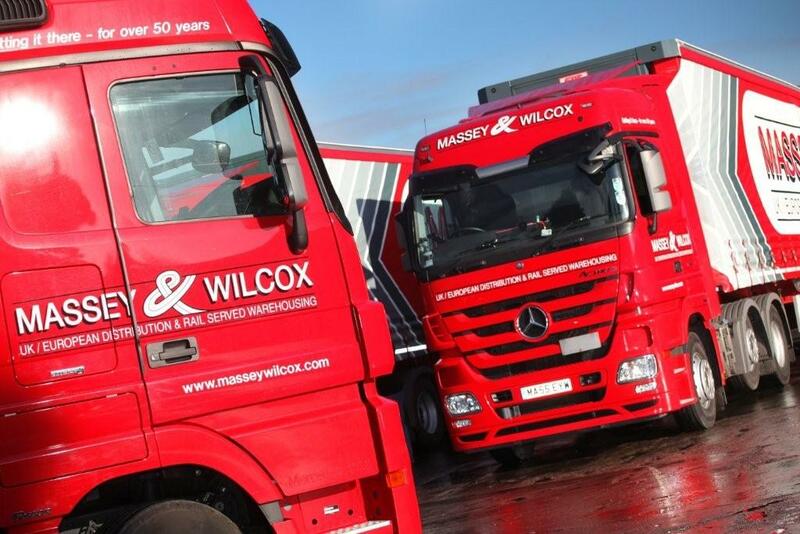 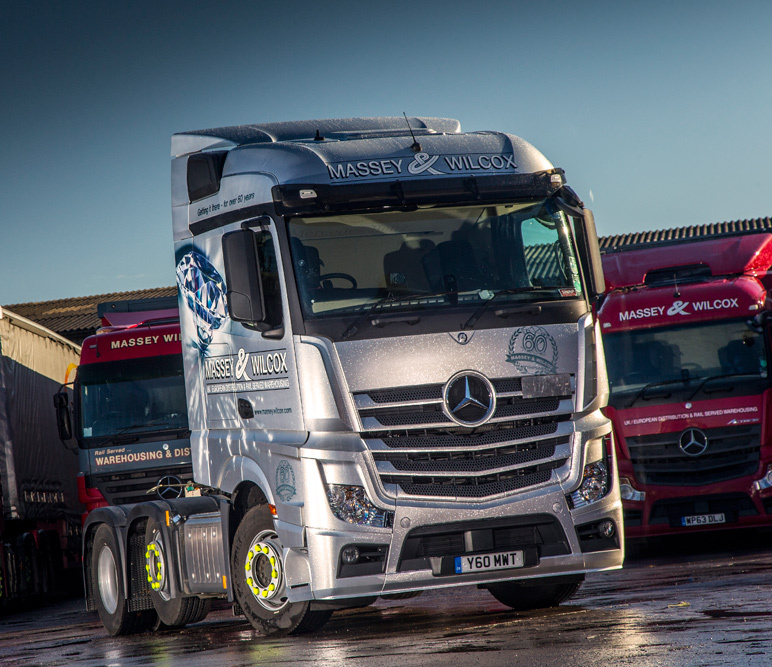 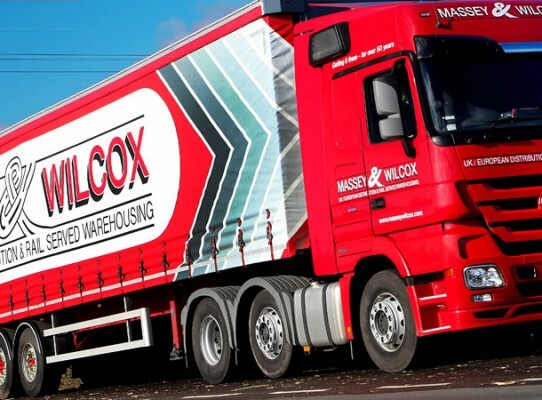 At Massey Wilcox our vast fleet is always being upgraded with modern fuel efficient vehicles of the very highest specification. 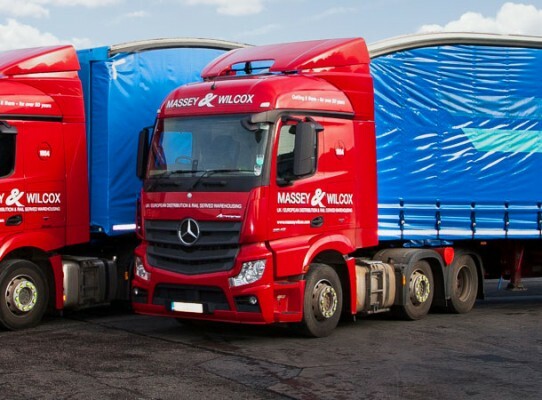 Our current fleet consists of over 60 vehicles including a range of curtain sided and specialist trailers to cope with any load. 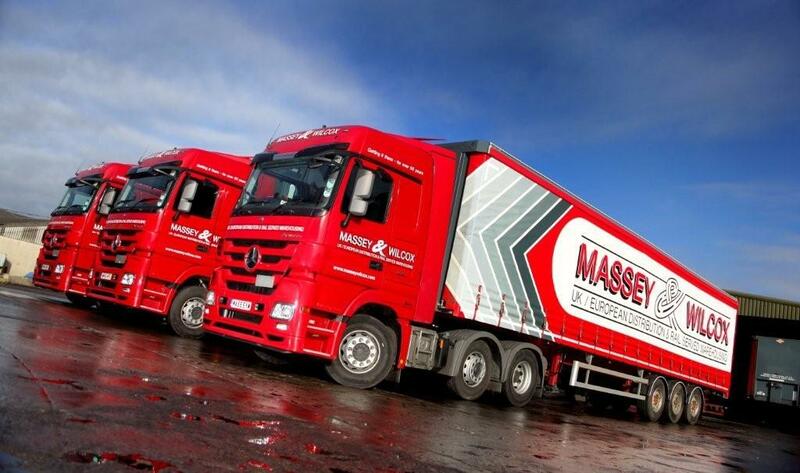 All our rigid units and some trailers carry full size tail lifts to ensure easy unloading. 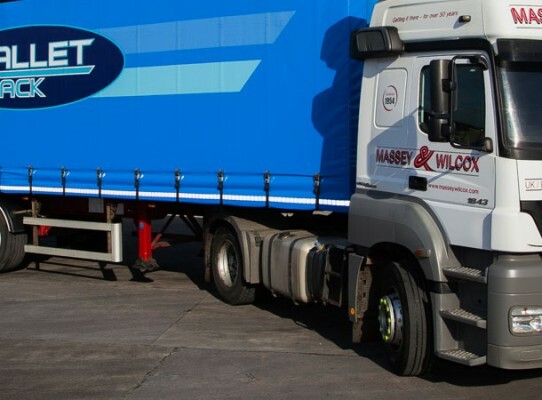 All units have cab phones and fitted with the latest telematics from Fleetboard to keep you in touch with your load. 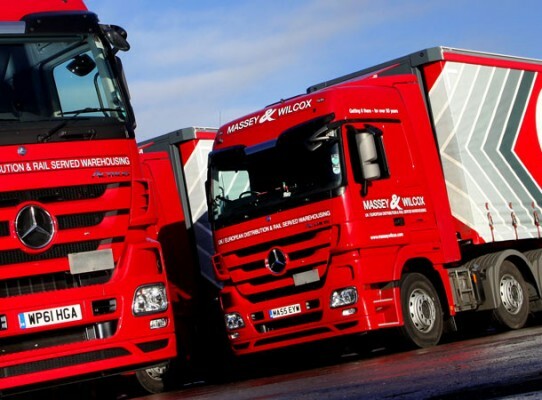 Drivers are also trained in handling ADR Consignments.